No Fearr will be entering the Melbourne-Osaka Race in March next year, and has undergone extensive refurbishments in preparation. The crew are hoping to equal or better the 2nd in IMS recorded in the 1997 Hobart. 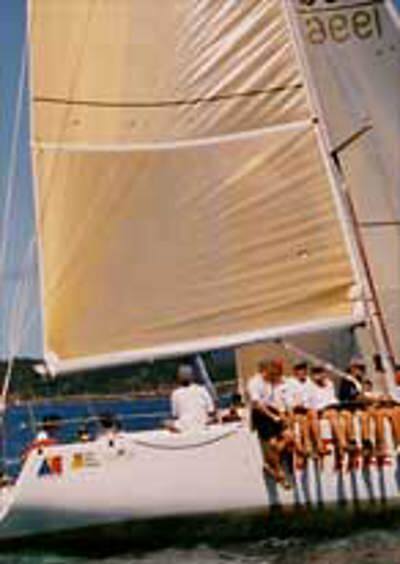 No Fearr achieved top results at Hamilton Island Race Week and Hayman Island Big Boat Series under its previous owner.